What is the S2? 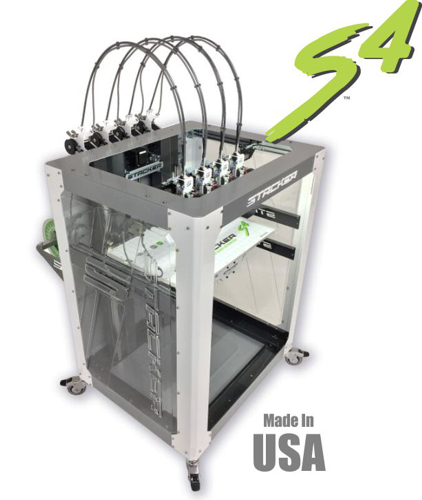 Simply stated, the new S2 is a more compact and affordable version of our popular S4 printer. 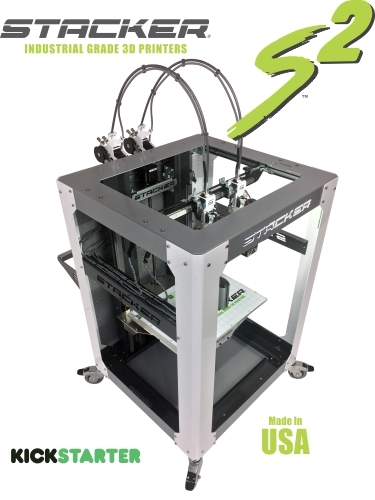 The S2 is a heavy duty, go anywhere, built like a tank 3D printer that makes Industrial quality affordable for everyone. The STACKER S2 Printer ship within two weeks of order. 2X Faster Print Speeds. STACKER’s multi-part printing technology allows you to print two copies of the same part, at the same time, in different materials or colors. Why limit yourself to one part at a time when you can get two? With multi-part printing, it’s like having two 3D printers in one. Large Build Volume. By removing a single head, S2 can print parts up to 390mm x 315mm x 525mm. The build area is over 15″ x 12″ and 21″ tall. Superior Positional Accuracy: The S2 uses top quality linear motion components and a precision acme screw to achieve superior positional accuracy and repeatability. Universal Filament Rail. Although STACKER printers are optimized for colorFabb filaments, our universal filament rail accepts any filament on the market. 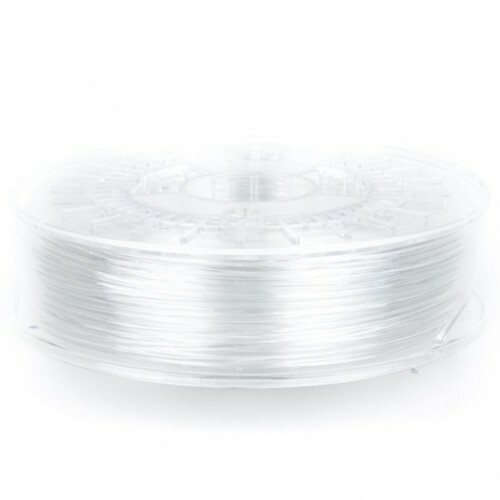 Unlike most commercial printers that gouge you with high priced materials, STACKER will accept market rate filaments, and this keeps your printing costs affordable. Our universal filament rail is designed for easy and fast loading of your filament spools. 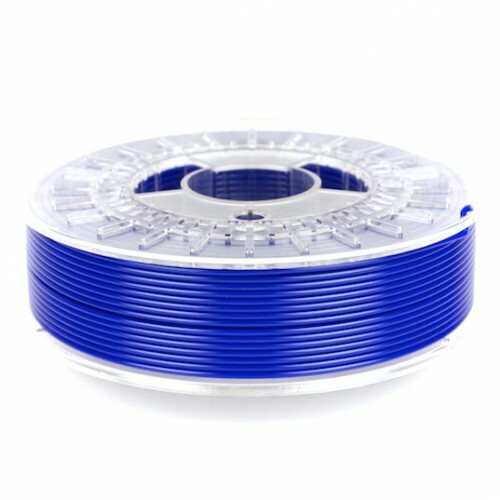 The “U” channel design fits all popular spool sizes. 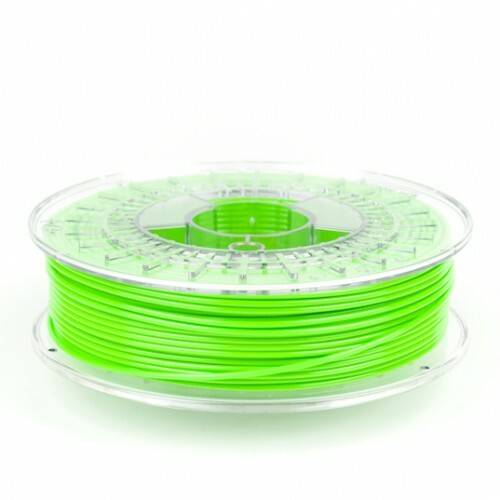 It is strong enough to support four 2.2kg spools for longer prints. 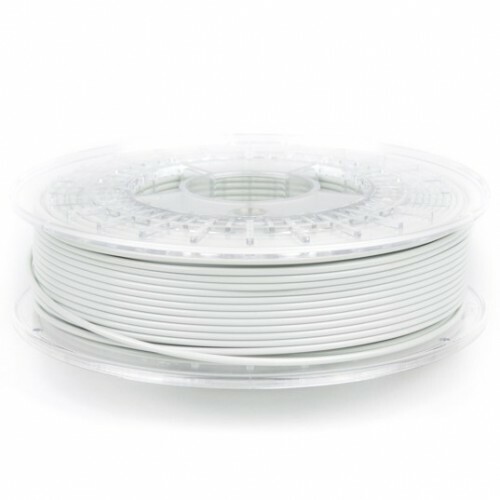 Prints a Wide Array of Materials: When it comes to filament, the Stacker S2 can print almost any 1.75mm diameter filaments which extrude at temperatures below 300°C. From flexible to composite materials like copper, wood, steel, brass, bronze, or carbon fiber, to everyday materials like PLA, Stacker S2 can print it. 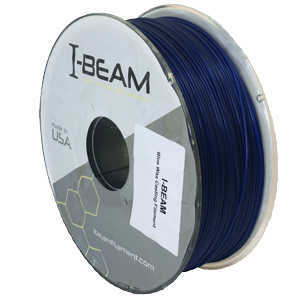 This means you can utilize the latest innovations in filament technology today and in the future. Industrial Grade Motors. Stepper motors are a key component in any 3D printer. STACKER only uses high quality industrial grade stepper motors. Quick Change Nozzles: STACKER nozzles can be changed in less than a minute. Why restrict yourself to one nozzle size when you could print faster with a larger nozzle? Moreover, our nozzles are constructed of a special grade of stainless steel which dramatically improves nozzle life when using composite filaments like copper, brass, bronze, steel, or carbon fiber XT-CF20 filament by colorFabb. Kinetic and Powerful Design. The STACKER S2 is not a flimsy plastic desktop printer. Weighing in at over 160 pounds, it is an Industrial machine. It’s build with a rock solid frame and an open air design that allows users to see everything. There are no false bottoms or plastic panels to hide sloppy wiring and messy electronics. Everything is out in the open for easy accessibility. The open design makes it easy to modify your machine to suit your exact needs. 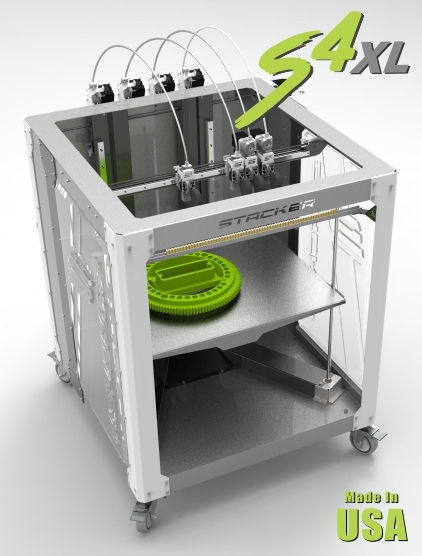 STACKER is perfect for use as a development platform or for alternative printing technologies. STACKER was purposely built and priced for tech labs, colleges, busy offices, maker spaces, print/prototype shops, manufacturing plants, and most other kinds of businesses. 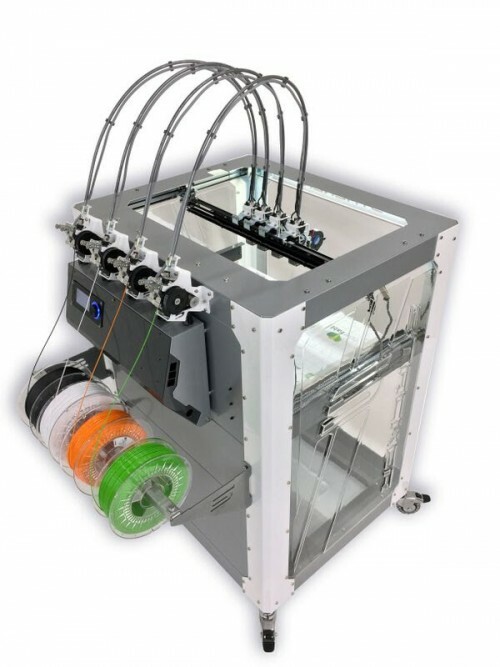 Now, more professional creators have access to fast, reliable, and affordable 3D printing. From Prototype to Production™ the S2 has you covered. S2 relies upon high strength steel instead of plastic and composite frame parts. Our steel frame construction ensures your S2 will remain accurate for the life of your printer and far less susceptible to seasonal changes in humidity and accidental damage. It also means you can drill a hole into your machine and make other modifications without voiding the warranty or weakening the structural integrity. All of the components are powder coated for durability, and it makes your S2 look amazing! 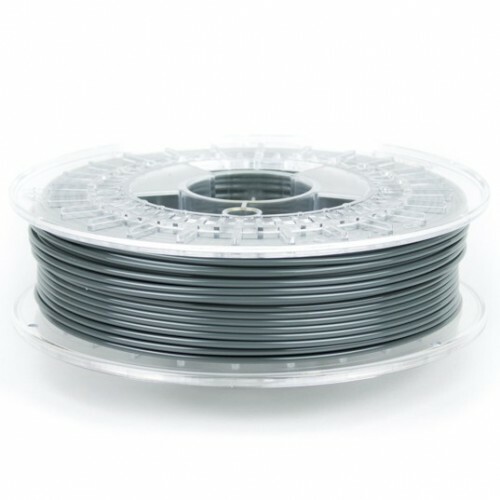 Printed Materials: Filaments which extrude at temperatures below 300°C including, but not limited to, PLA, ABS, HIPS, Nylon, PVA, PET, PETG, TPE, TPU, PC, and all colorFabb filaments including XT-CF20 (Carbon Fiber), XT (Co-polyester), PLA-PHA, WoodFill, BrassFill, CopperFill, BronzeFill, and SteelFill.